Today on a hike we saw the formation from yesterday in miniature. Great blog Ryan! 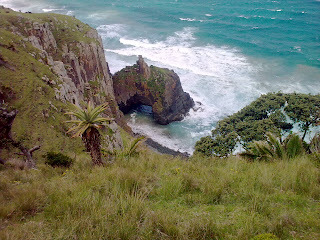 The wild coast looks splendid! Am glad you guys had a good time! Happy New Year!